We're making hearing aids even more affordable with the interest free payment plans. In recent years our hearing aids have become so small and so have the batteries. It can be quite a fiddle to change them. 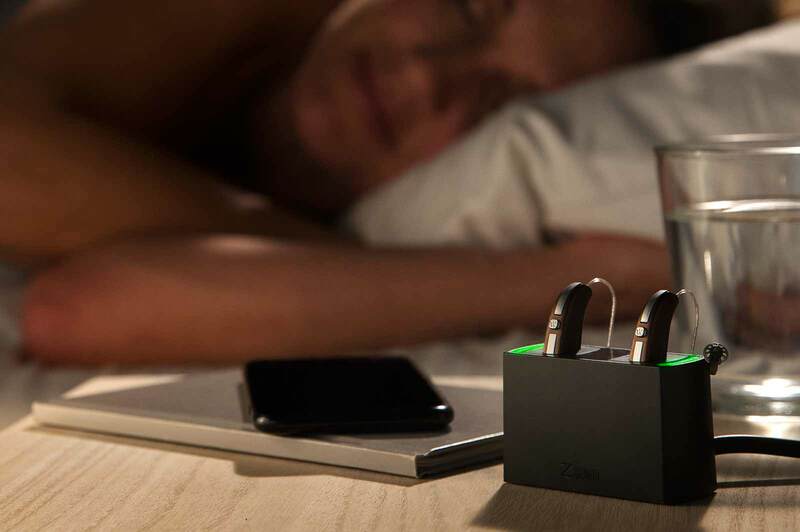 With the rechargeable batteries you pop your hearing aids into the charger at night, just like you do with your mobile phone or your tablet, and they will be ready for you the next morning. Approx. 19-24+ hours depending on how many hours you stream music, film sound etc. but there is more than enough power for a full day being out and about. Widex BEYOND Z has the lowest power consumption of any rechargeable hearing aids. Going away for a week with no power supply? You still have the option to simply swap the rechargeable battery with a regular battery. *Representative Example: Pair of Widex BEYOND Z 110 Rechargeable hearing aids cost £2,395. 25% deposit £598.84. Balance £1,796.16 payable over 24 months at 0% APR fixed. Monthly instalments £74.84. Total sum payable £2,395 including deposit of £598.84. Already a BEYOND Hearing Aid User? BEYOND hearing aids can now be upgraded to take rechargeable batteries for a one-off £200 upgrade fee. Because of their low power consumption, you will get a full day of better hearing without worrying about running out of power. Then, just like your mobile phone, you can charge them up overnight so they are powered up and ready for another day. The BEYOND Z™ hearing aid gives you incredibly advanced overall sound quality. It optimises sound based on your environment - so you don't have to find the most ideal listening conditions: they're created for you no matter where you are. When evaluating sound quality in environments found to be most challenging by experienced hearing aid users, the BEYOND Z™ hearing aid performs better than other hearing aids from major manufacturers. 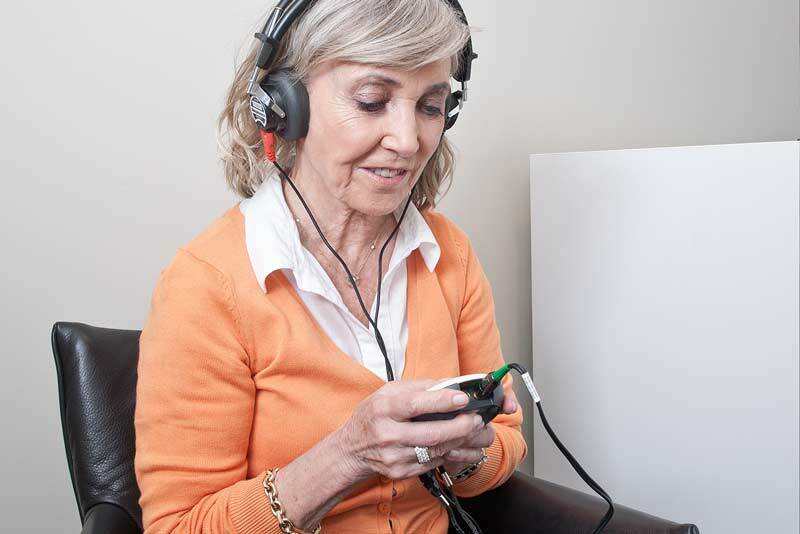 BEYOND hearing aids eliminate sounds and noises ofconstant nuisance, with features like Soft Level Noise Reduction removingthe constant buzzing monotone sounds. The Smart Wind Manager willremove the hissing whistling wind from your hearing aids, enabling you to takea stroll in all conditions and relax at the same time. Get in touch with us for a two-week free trial* of BEYONDtechnologies and discover what you have been missing. If you decide at the endof trial, you do not wish to purchase you just simply hand them back.